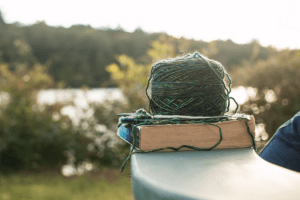 This mom gig…it’s arduous and sometimes I doubt I’m doing it well at all. Most recently, my sons ate late lunch so they weren’t hungry at dinner time. This post may contain affiliate links. This means that if you shop through one or more of the links provided, I may receive a small commission. Thank you! It helps me keep the site going. Children intuitively understand basic communications from their bodies; babies cry when they are hungry or wet, etc. 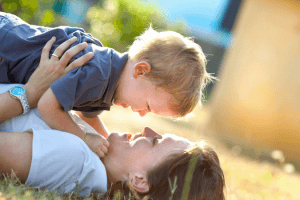 As they grow up, children experience new sensory signals from their bodies. As parents, we explain to them so they can recognize these signals on their own. Your stomach “hurts?” Maybe you’re hungry? Do you have to go to the bathroom? We help them figure out what their body is trying to tell them. But, sometimes modern-day lives require that we “encourage” them to unlearn the sensory signals they already understand. For example, at dinner time, if your son isn’t hungry, you might say “We have baseball in 45 minutes – you need to eat.” This forces your child to put aside the sensory signals sent by his body telling him that he is not hungry. Imagine that you are a child. One day you have the feeling that your mother or grandmother is upset. “What is wrong?” you ask. There is so much value in understanding your body’s signals. I’ve been alone in a parking deck late at night and gotten a chill or had the hairs on my arm stand up. We all want to be able recognize that communication to get to a safer location PRONTO! Some signals need to be taught and learned so that we can respond to them appropriately. Understanding less familiar sensory signals is one of the best things you can help your child learn both for their emotional well-being and their personal safety! I think of it this way. If your body sends you a signal, you want to translate what your body is telling you to do and respond appropriately. I want to share an amazing resource for parents and teachers to learn how to help children understand their body’s sensory signals – it’s called Sensory Processing 101. This book does such a great job of breaking down behaviors, and explaining what your body is telling you when you feel or behave a certain way. All kids benefit from having access to knowledge about the way their bodies and sensory systems work. 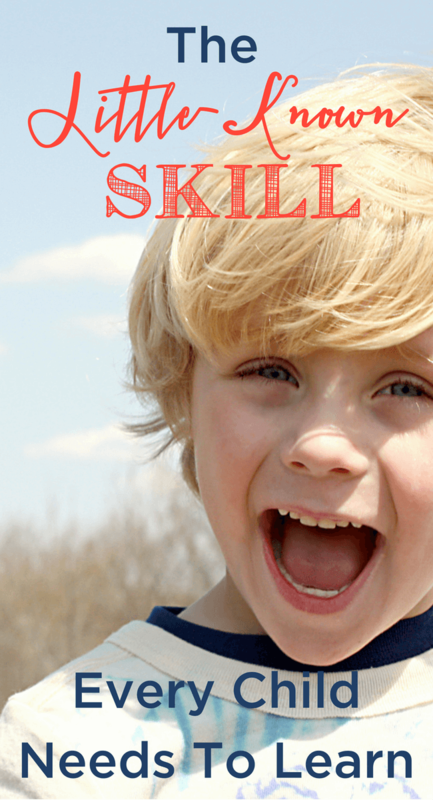 All kids learn and play more successfully when their unique sensory needs are met. For example, if your child can’t sit still in school, her body is sending her a message. 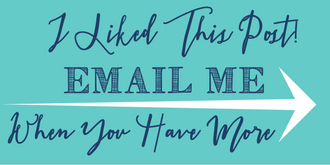 Brainstorming about what that message might be is a great start, but there’s help. As you brainstorm, you can look up “can’t sit still” in Sensory Processing 101 to find out what her body might be telling her. Your daughter may remember that there was a tag or string in her new shirt that was poking her and it was really itchy after looking in Sensory Processing 101. She was possibly working so hard to pay attention that she didn’t realize the tag was keeping her from sitting still. You would also see in Sensory Processing 101 that difficulty sitting still in school may mean that her body wants to MOVE! That’s not always possible in school, but she can work toward some time on the playground before school starts if she’s learned to listen to the signals from her body. Sensory Processing 101 also has an amazing list of activities that she can do to help her understand and respond appropriately to her body’s signals. 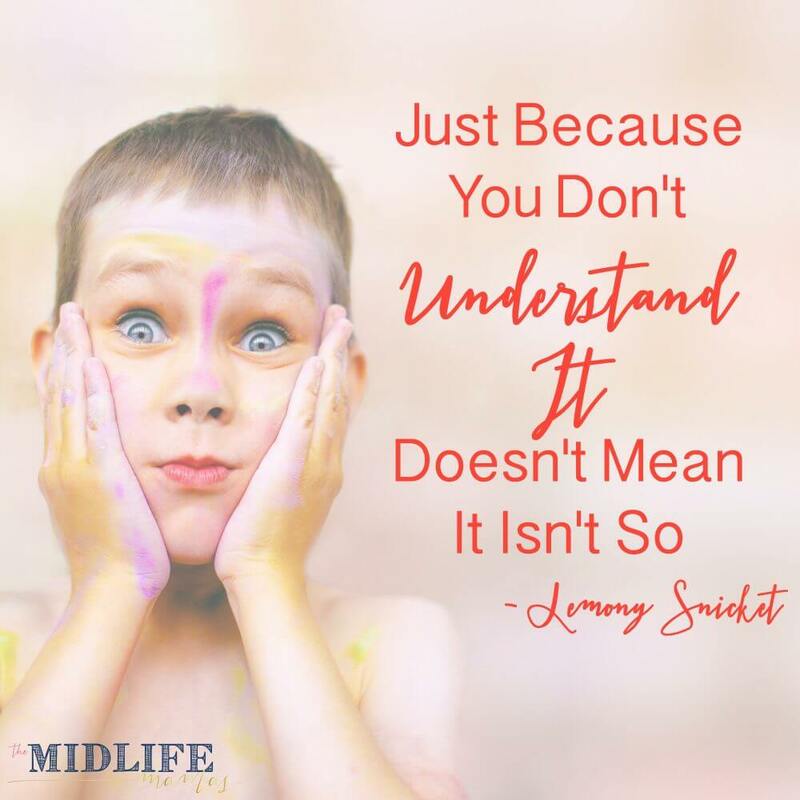 So, just because you don’t understand the feeling doesn’t mean it isn’t there or that it will go away or that your body will stop needing what it’s telling you it needs. It’s tragic how many children and adults are out of touch with the signals from our own bodies. It’s time to empower our children with knowledge about their bodies, and there can’t be anything more empowering than knowing how to listen to their own bodies so they can love and care for themselves. 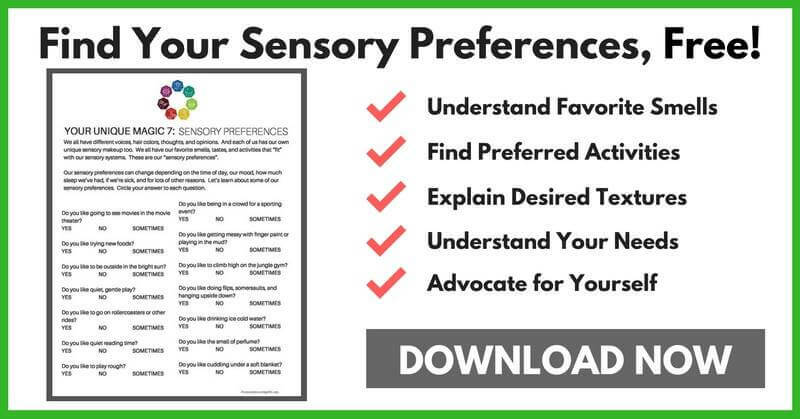 If you click below, I’ll hook you up with a fun quiz to find our your sensory preferences (and your child’s!) and then you can start listening to that body communication! After taking the quiz, check out this special deal from October 1-10 ONLY! While the ebook will remain on sale for the rest of October 2016 to celebrate Sensory Awareness Month, the bundle will only be available this week – so grab yours ASAP! Click Here to Buy Your BUNDLE Today!!! I’d love to hear any tips you have for figuring out what your body is telling you!